Observing that the upcoming multi-modal terminal here will be Jharkhand's growth engine, Union Highways and Shipping Minister Nitin Gadkari on Thursday said the Centre might turn Sahebganj into a smart city.Prime Minister Narendra Modi laid the foundation stone of the terminal along with a four-lane bridge on River Ganga here, some 450 km from state capital Ranchi. "This terminal will be Jharkhand's growth engine. 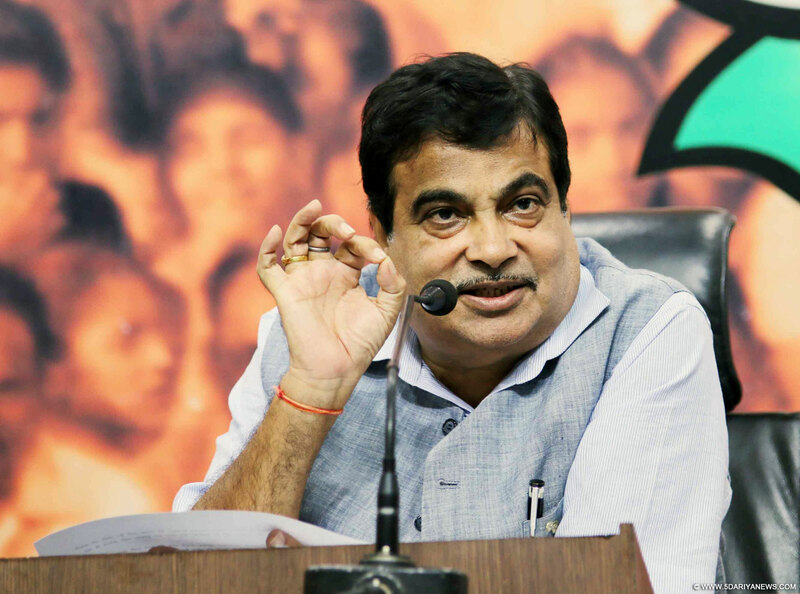 Besides creating jobs for the youth here, this will spur industrial activity in the region," said Gadkari. "Sahebganj can become an industrial hub and if the Chief Minister (Raghubar Das) can provide us adequate land we can build a smart city here," he said. The multi-modal terminal is an important component of the development of the National Waterway-1 (NW-1) from Varanasi in Uttar Pradesh to Haldia in West Bengal.NW-1 is being developed under the Jal Marg Vikas Project of the Inland Waterways Authority of India, with technical and financial assistance of World Bank at an estimated cost of Rs 5,369 crore. The project would enable commercial navigation of vessels with capacity of 1500-2,000 DWT.The state-of-art terminal at Sahibganj will have a cargo handling capacity of 2.24 million tonnes per annum (MTPA) on completion in 2019.The long awaited bridge will connect Sahebganj with Manihari in Bihar's Katihar district and will be the biggest bridge connecting two states.